Ectropion Repair is a surgical procedure where excess cartilage from the eyelids is removed to treat, turn-out or eversion of (outwardly turned) eyelids; mostly of the lower eyelids. What is Ectropion Repair surgical procedure? An Ectropion Repair procedure involves the lower eyelids. Why is the Ectropion Repair surgical procedure Performed? Medication, ointments, and artificial tear therapy are alternatives to the procedure. The use of laser techniques is a recent advancement in this procedure. What is the Cost of performing the Ectropion Repair surgical procedure? The cost of Ectropion Repair procedure depends on a variety of factors, such as the type of your health insurance, annual deductibles, co-pay requirements, out-of-network and in-network of your healthcare providers and healthcare facilities. How is the Ectropion Repair surgical procedure Performed? Ectropion Repair procedure is performed in a hospital, outpatient facility, or the ophthalmologist’s office. The patient is admitted, undergoes the procedure and is discharged as per the instruction of the physician. The procedure may take anywhere between 30 minutes to an hour. A physician will request your consent for Ectropion Repair procedure using an Informed Consent Form. A physician will request your consent for the Ectropion Repair procedure using an Informed Consent Form. What Tests are needed, before the Ectropion Repair surgical procedure? What is an Ectropion Repair procedure? Will it affect my sight? Will I be able to see immediately after the procedure? Are there chances of a recurrence? 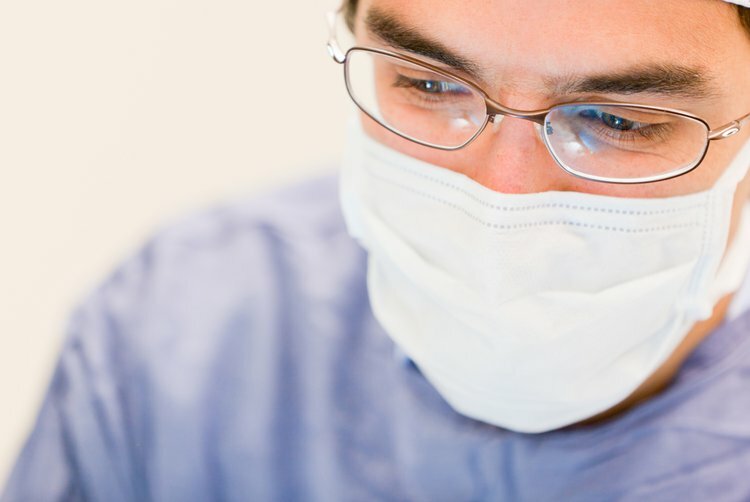 During the procedure the patient is administered local anesthesia, with or without intravenous sedation. Since an Ectropion Repair procedure involves making small incisions that are not very deep; the amount of blood lost is minimal. The blood loss may vary from person to person though. What are the possible Risks and Complications during the Ectropion Repair surgical procedure? What Post-Operative Care is needed at the Healthcare Facility after the Ectropion Repair surgical procedure? 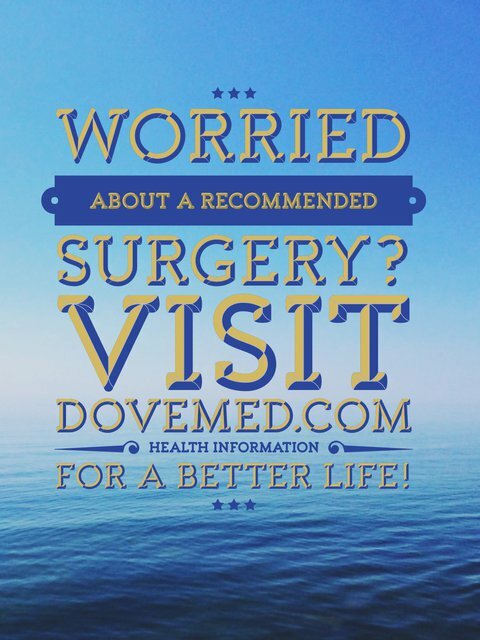 What are the possible Risks and Complications after the Ectropion Repair surgical procedure? The recovery from an Ectropion Repair procedure is usually excellent. What Post-Operative Care is needed at Home after the Ectropion Repair surgical procedure? It takes about 2 weeks to fully recover from an Ectropion Repair procedure. Who will you receive a Bill from, after the Ectropion Repair surgical procedure? The patient is advised to inquire and confirm the type of billing, before an Ectropion Repair surgical procedure is performed.